Take a look at AliveLab’s own range of products, Mardles! 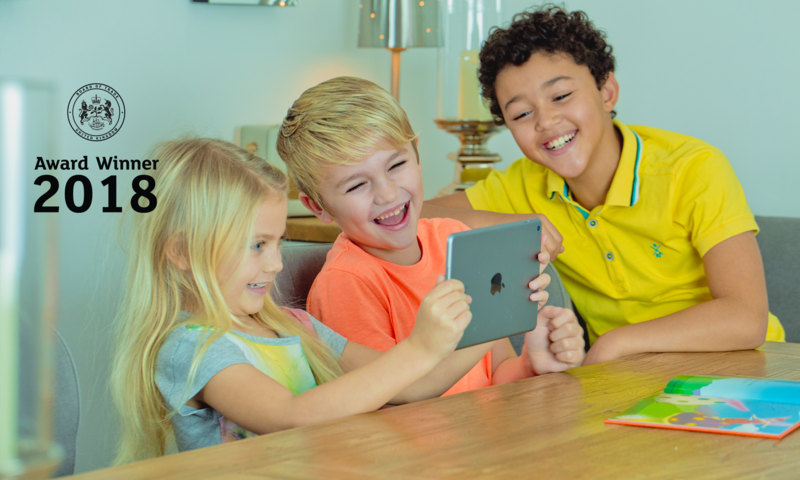 Launched in 2015, we have sold over 700,000 units worldwide. 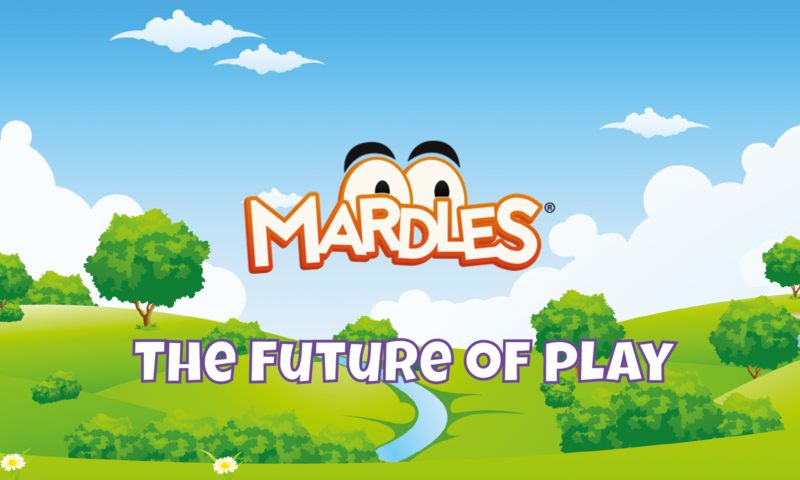 The current product line-up includes Augmented Reality stickers, story books, colouring books and fancy dress masks that magically come to life with the free Mardles app.